Sophie Alpern, a native New Yorker, has been dancing since age five. She trained at the School of American Ballet, Steps on Broadway, North Carolina School of the Arts, Houston Ballet Academy, and the Royal Ballet School. While at SAB, she performed with New York City Ballet in The Nutcracker, A Midsummer’s Night Dream, Swan Lake, Sleeping Beauty, Coppelia, and Circus Polka. 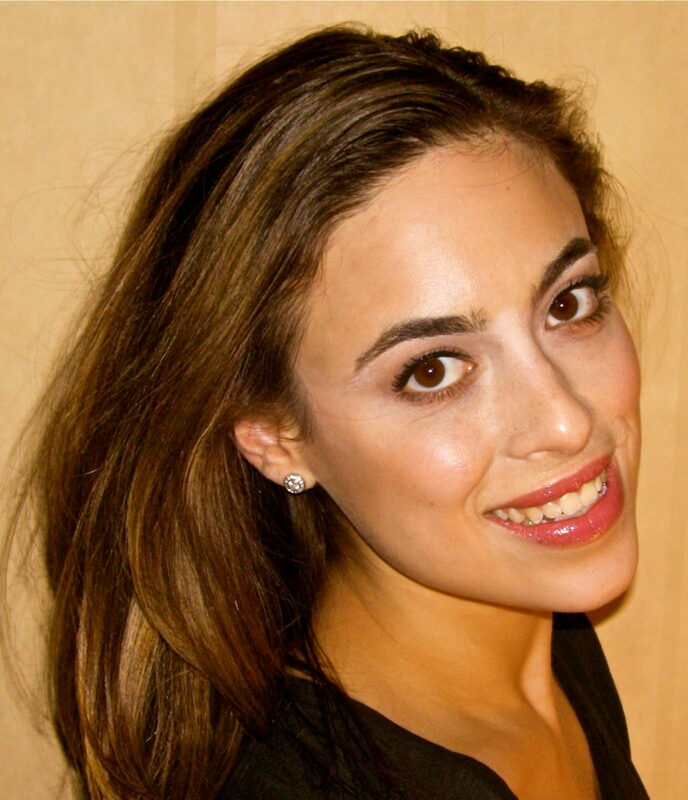 In addition to teaching at the ABT JKO School, Sophie also teaches at LaGuardia High School for the Performing Arts, the School at Steps, and American Youth Dance Theater.